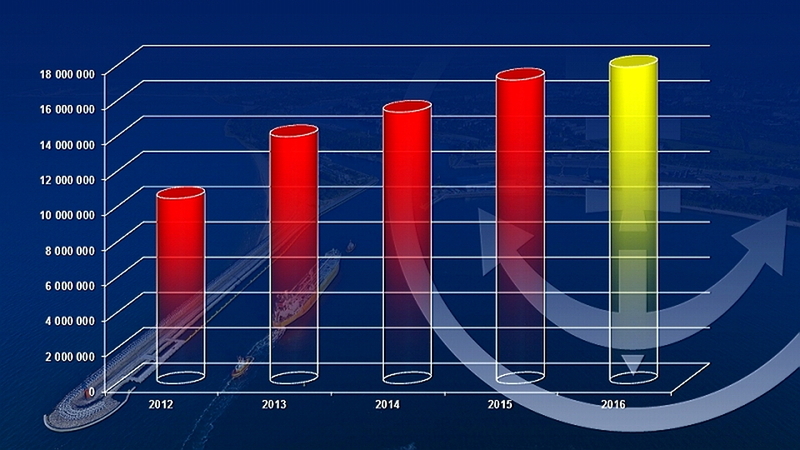 This graph shows a dynamic growth of cargo handling in the Port of Gdansk. 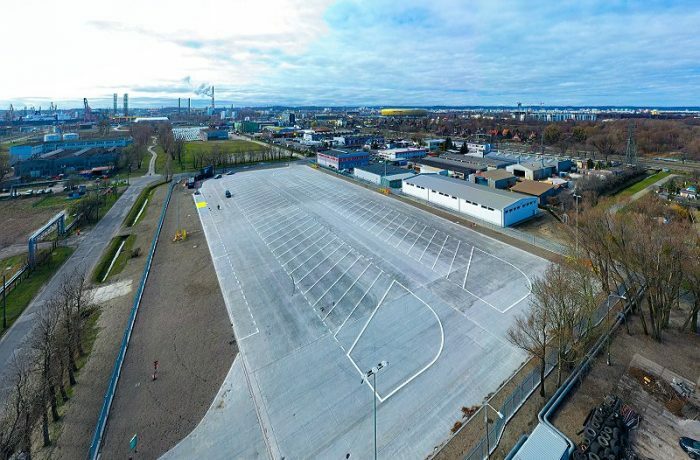 The past six months of this year were undoubtedly successful for the Port of Gdansk, as the volume of transshipments handled during that time reached nearly 18 million tonnes. The coal and general cargo turnover is worthy of special attention. During the first six months of this year, a total of more than 2.5 million tonnes of coal was handled on the quays of the Port of Gdansk, which is an increase of as much as 32% compared to the previous year, and at the same time, the second best result in this respect during the last decade, after 2013. An almost identical growth dynamics was recorded in the transshipments of general cargo, which increased in Gdansk by 31% compared to the first half of the previous year. Altogether, the transshipments in this group of goods totalled 7.2 million tonnes, which is the best result in the port’s history. 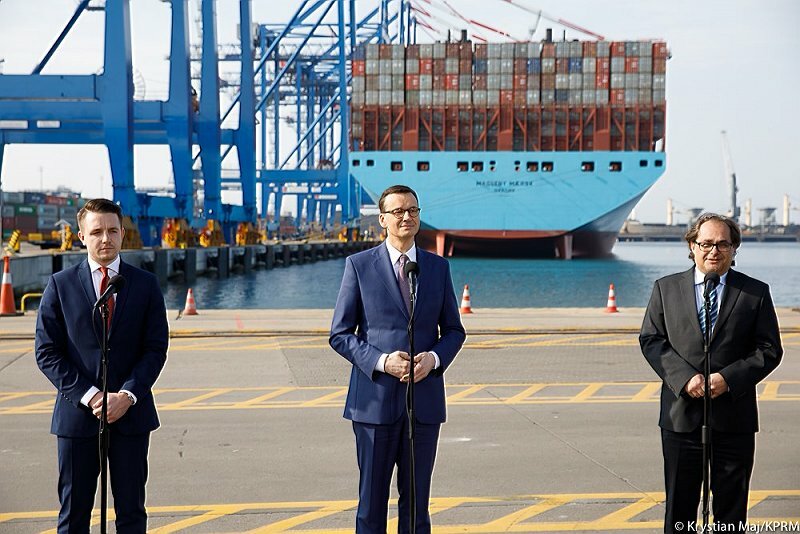 Both high transshipments of containerised goods and other commodities, including conventional general cargo and Ro-Ro cargo, contributed to the record result. The former increased by 32% when expressed in tonnes and by 27% considering the volume of containers expressed in TEU. Meanwhile, the remaining cargo comprising the general cargo group increased by 17% in the past six months, including Ro-Ro cargo – by 12.5%. Very good results were recorded in Gdansk also when it comes to the turnover of so-called other bulk cargo, which totalled nearly 2 million tonnes at the port. 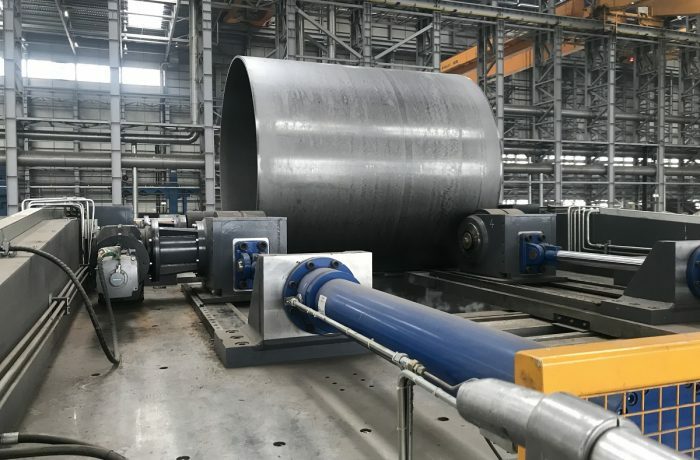 Such good results are mainly due to increased transshipments of aggregate, as well as a nearly twofold increase in the volumes of feldspar and soda. However, some decreases were also recorded in the last six months. They affected mainly the transshipments of cereals (down by 29%), due to a smaller import volume of these goods, and liquid fuels (down by 22.5%) – although a considerable level of 5.6 million tonnes of the latter was handled. In spite of the above, the Port of Gdansk ended the first six months of this year with a result better by 4.3% than in the previous year, which does not entirely reflect the winning streak of this half year, as since January, the dynamics of growth in cargo turnover has reached two-digit results. It was only the slightly lower June transshipments, considering the record turnover of last June, which lowered the final result for the last six months.